Set of 10 beads handcrafted lamp, spun torch with fluorescein glitter inclusion. 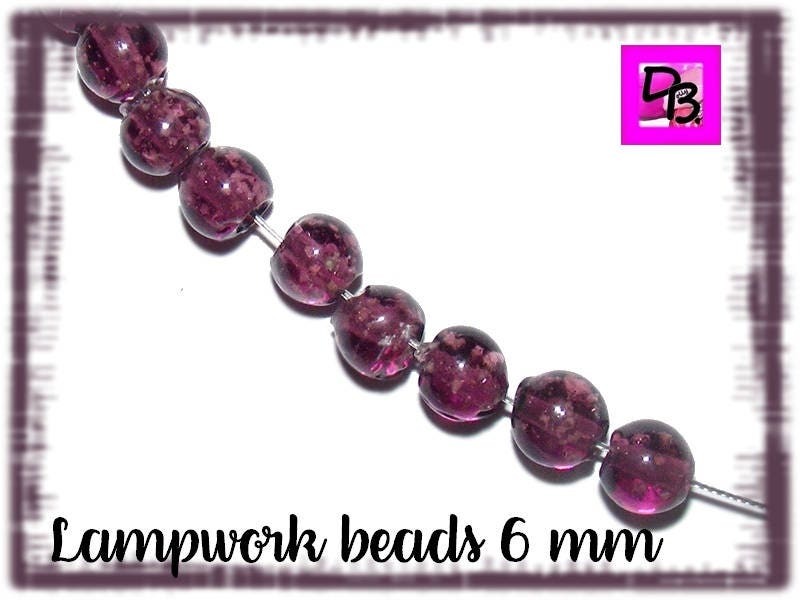 Handmade Lampwork beads Lampwork with inclusion of small white glitter. 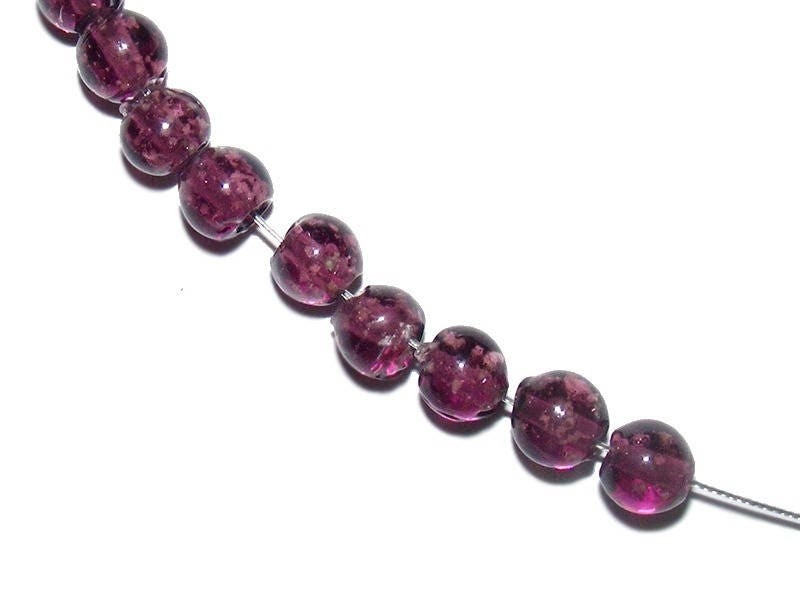 Each bead is unique and may vary slightly in size and shape.